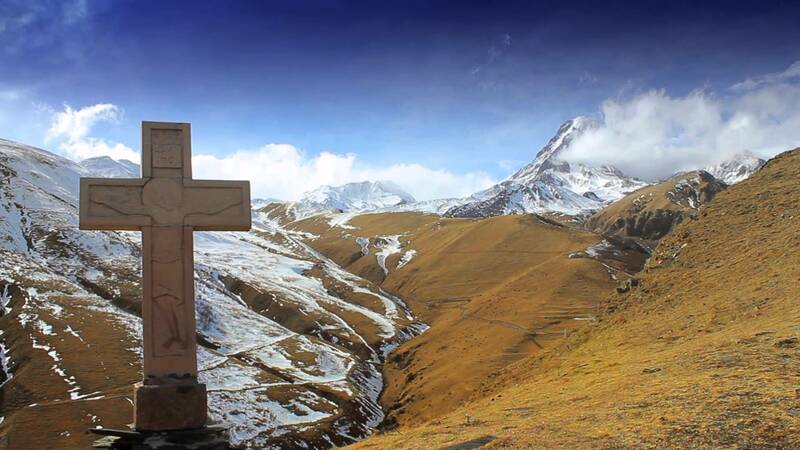 This is most people’s destination on the Georgian Military Hwy: a valley town with the famous hilltop silhouette of Holy Trinity Church and the towering snowy cone of Mount Kazbegi. 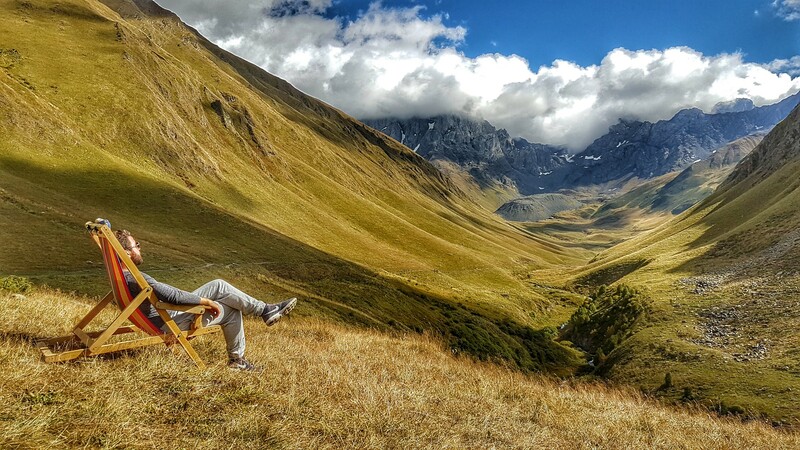 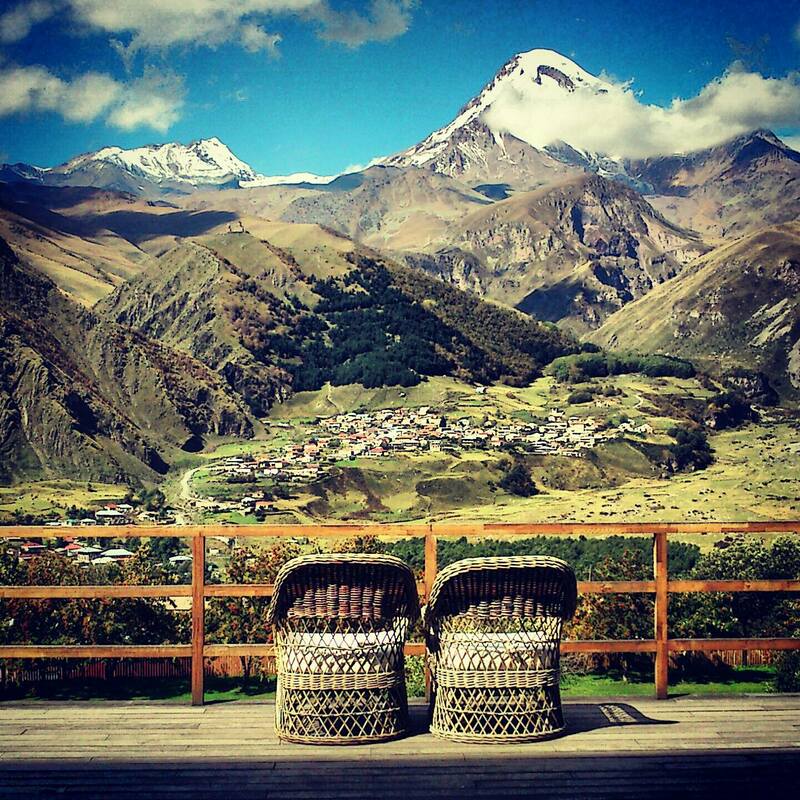 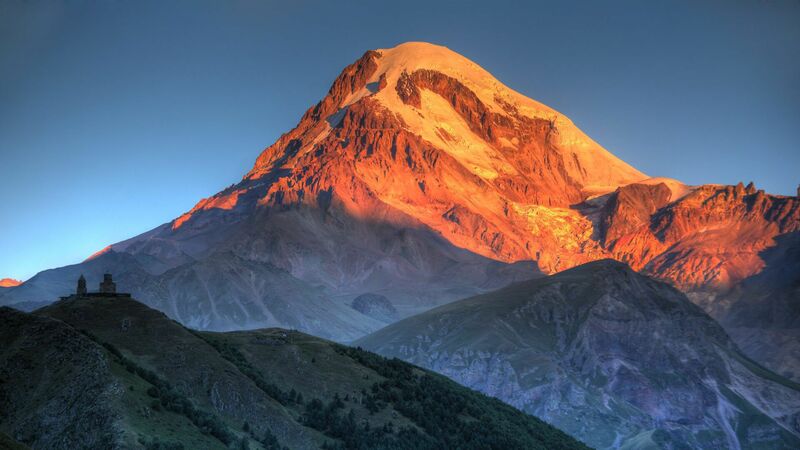 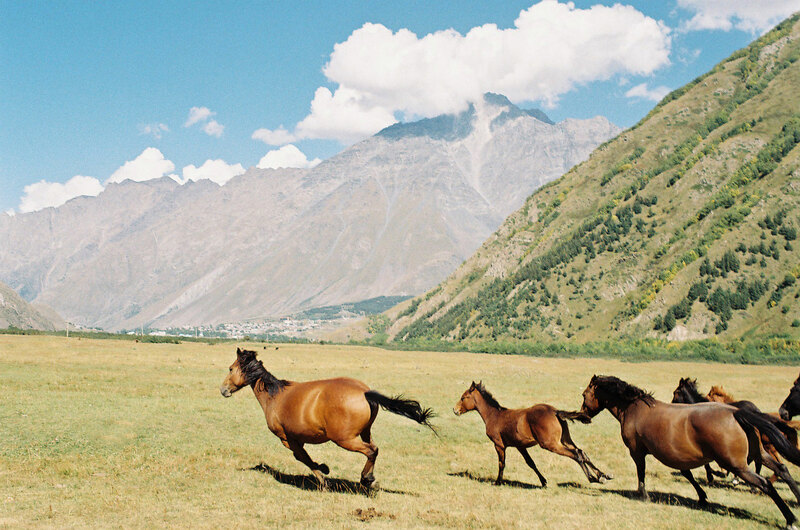 The place now officially named Stepantsminda, but still commonly known as Kazbegi, it’s a base for some wonderful walking and mountain-biking. 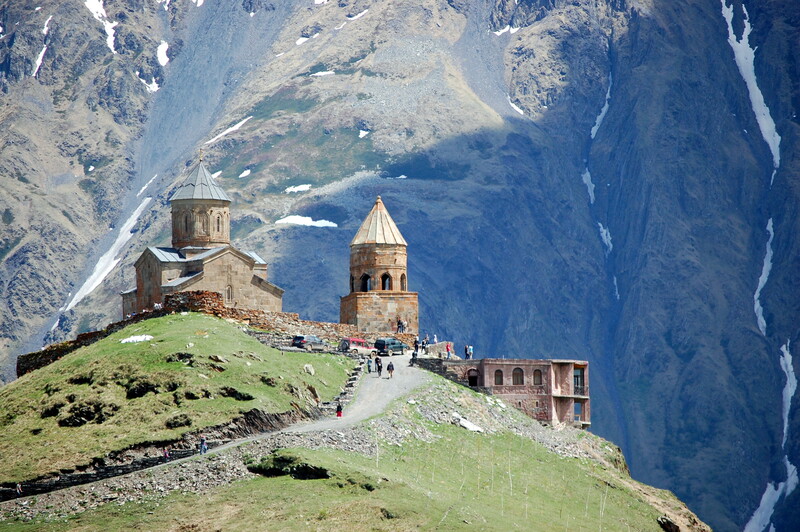 Stepantsminda was listed in 20 of worlds’ most beautiful cities according to popular American travel portal “Thrillist”.